Great capture! beautiful colors also! You really stopped the action perfectly! Thanks dear Carol for your kind words! Very nice BIF shot, Alex. Even the eye is frozen so well. Keep it up! very nice capture. 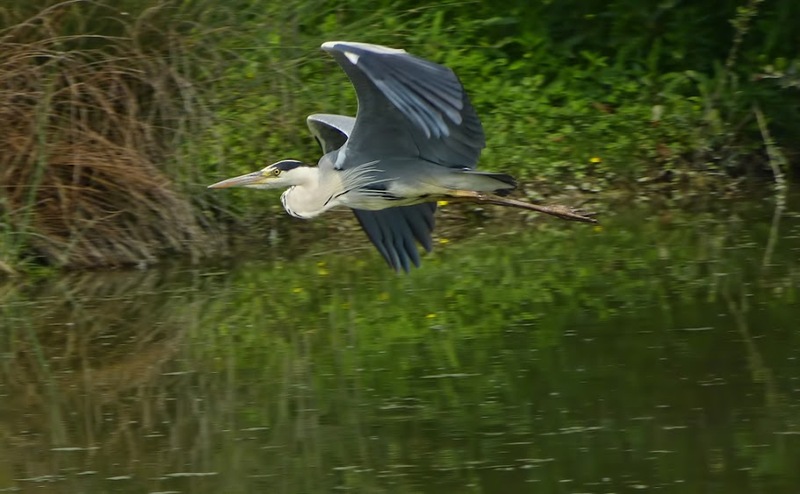 i always see a heron flying when i'm in the car on the way to work. by the time i can pull over and grab camera, it's always too late. Many thanks dear Raghu, Jim and Mary for your kind appreciations!! That is so nice! The bird is really sharp, and there is a lot of sense of motion. Well done. Excellent, great capture, did you use AF Tracking?